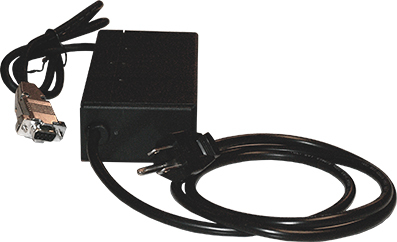 The PBUS0015 and PBUS0040 Series of ruggedized AC/DC external switching mode adaptors provide universal 100-240VAC input, 12VDC output at 36W and 48W power. 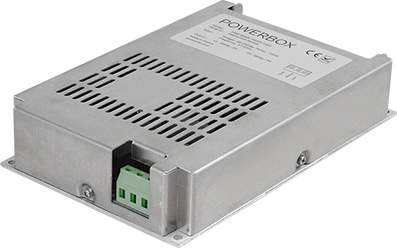 The PBUS0015/40 are ruggedized with a partial potting and has operation temperature down to -40°C for rough enivonments and desktop mechanics allow mobile use or shelf mounting. 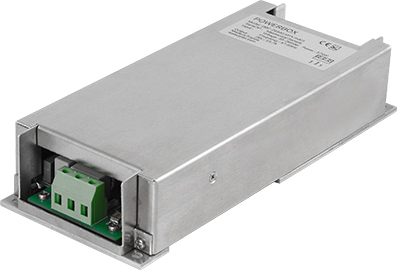 Units are either designed to meet or approved according to UL 60950 depending of model. 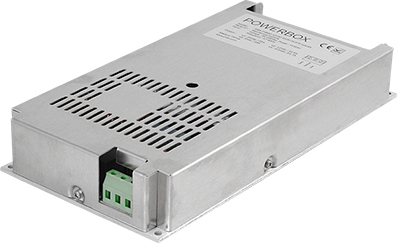 High level EMC performance according to MIL-STD-461E/F comply to CE102 and RE102 emmissions and withstand CS101, CS114, CS115, CS116 and RS103 allow stand alone use of the power supply in defense applications.